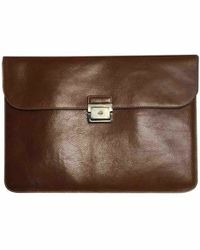 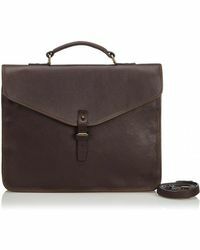 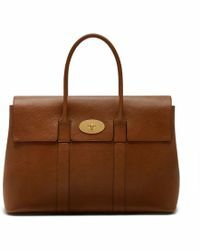 Luxury British label Mulberry was founded in 1971 in Somerset as a fine leather goods label. 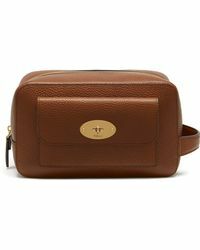 The brand has since become one of the most widely recognised labels, know for its iconic bags including the Bayswater and the Alexa, which have become cult accessories among the fashion elite and style mavens around the world. 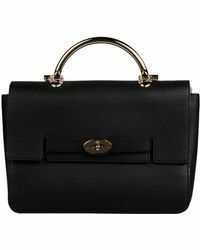 The label has grown its range to include luxury ready-to-wear, footwear, accessories and jewellery with a dose of British eccentricity. 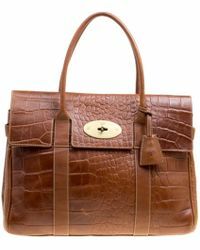 Mulberry's history is steeped in luxury leather craftsmanship and the brand's collection of briefcases are as covetable today as ever before. 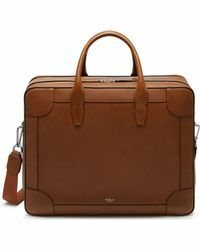 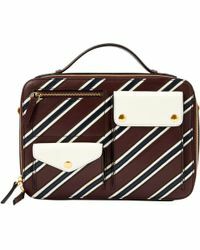 Classic yet contemporary, these briefcases are a go-to for the city woman.